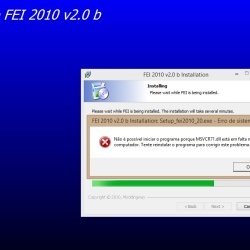 [HELP] FEI 2010 TO PES 2013 FACES! I've been a little disappeared from all communities and all foruns! In fact since I formatted my PC, just today I installed PES 2013 again and its tools! When I try to convert a texture size from 256x512 to 1024x1024, the .DDS type file is missing!!! I don't know how to install this plugin! Do you know mate? @EmmRow, can you help me mate?